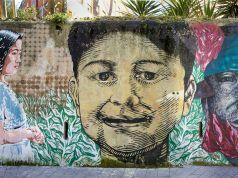 Street artists breathe life into depopulated Molise village from 7-10 June. 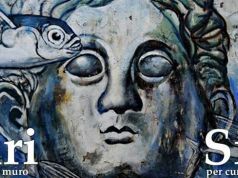 The third edition of CVTà Street Fest takes place in Civitacampomara, an ancient village set deep in the Campobasso countryside in the Molise region, about 180 km east of Rome. 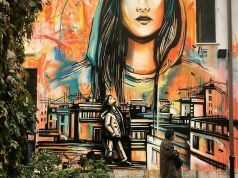 The festival comprises four days of live mural painting, street art tours, live music, workshops and tasting of local specialties, and once again its artistic director is the celebrated Roman street artist Alice Pasquini. 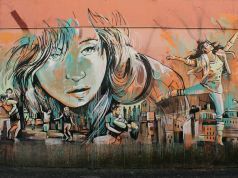 Civitacampomarano mural by Alice Pasquini. 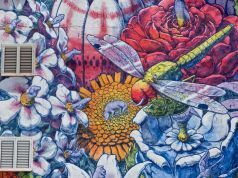 The idea behind the festival is to breathe new life into the largely abandoned village whose 400 mainly elderly residents embrace the thousands of visitors that arrive each June. 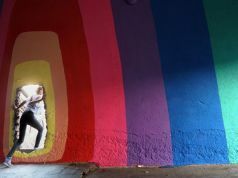 Bosoletti mural. 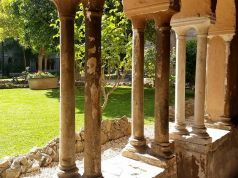 Photo Alessia Di Risio. Now well established on the street art calendar, the festival had a serendipitous beginning. 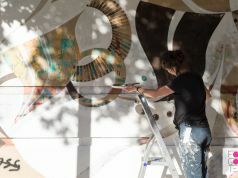 In 2014 Ylenia Carelli, president of Civitacampomarano's cultural organisation, wrote to Pasquini inviting her to paint in the village after seeing a television interview with the artist. What Carelli did not know was that Pasquini's grandfather was actually one of the village's 400 residents. 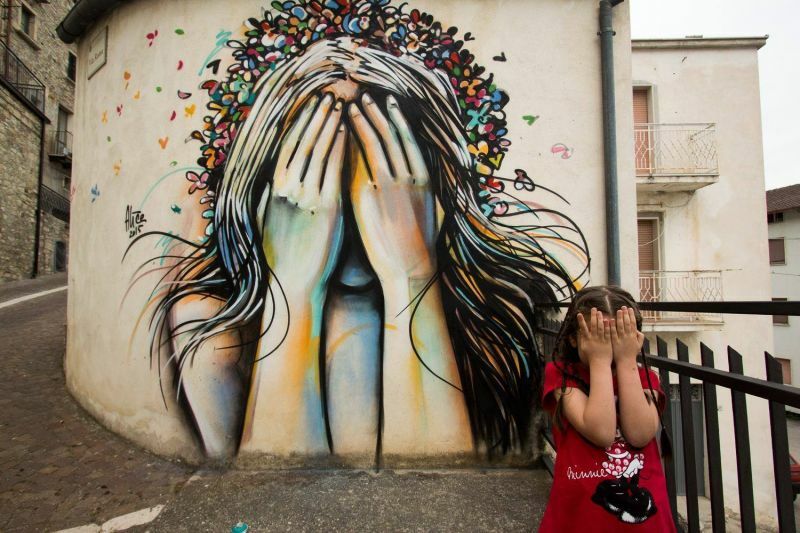 Mural by Gola. 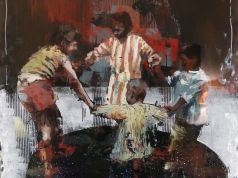 Photo Alessia Di Risio. 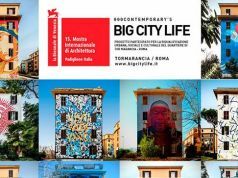 Pasquini seized the opportunity and so began a journey that has seen Civitacampomara transformed by a succession of well known Italian and international street artists. 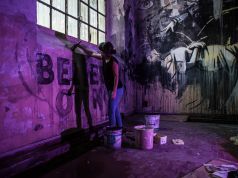 This year's special guests include 2501, Alberonero, MP5, and Brus, who under the watchful eye of residents and visiting spectators will create permanent art works over the course of the four-day festival.